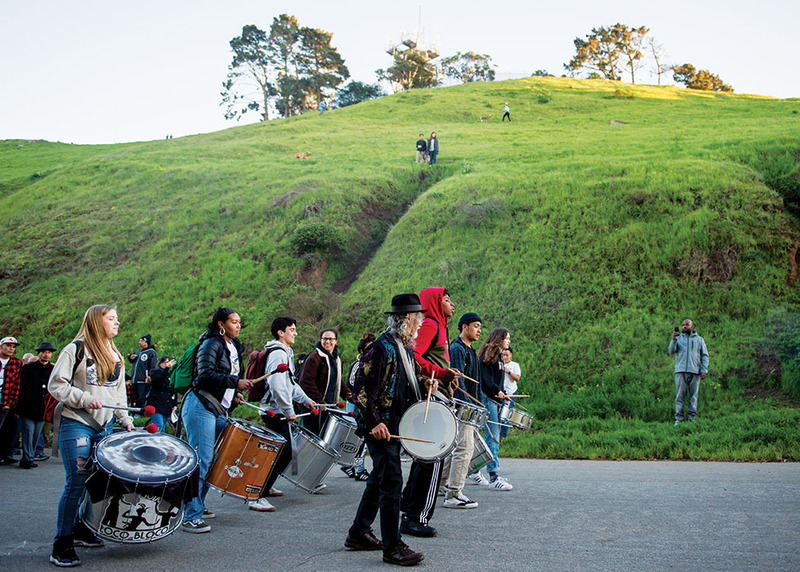 Loco Bloco led the crowd of friends and family of Alex Nieto to the future site of a permanent memorial for Nieto. 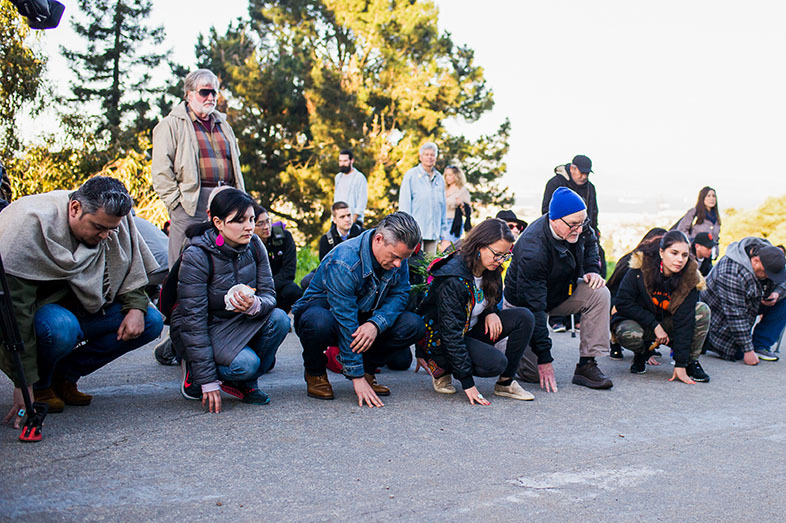 They then held a moment of silence at the time of his death 5 years earlier, in Bernal Heights Park on Mar. 21, 2019. Some 35 years ago, this writer cruised on the Bay Bridge in the back seat of Armando Cerda’s 1976 Monte Carlo. It was the summer of 1984 and Prince’s emblematic “When Doves Cry” melodically echoed and vibrated throughout the car from the rear dashboard speakers. 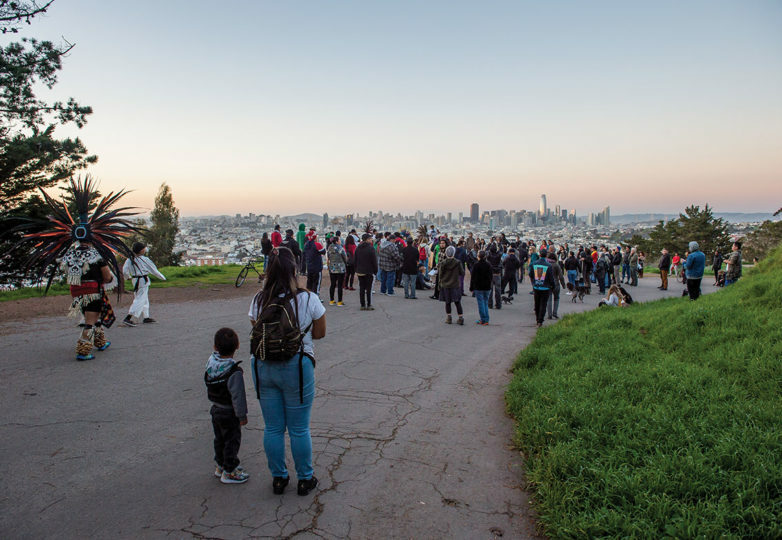 Now, on March 21, 2019 at 7:18 p.m., a multi-ethnic crowd of 300 intergenerational community activists stands in silence near the top of Bernal Hill overlooking the illuminated San Francisco skyline, to the east is the Bay Bridge. 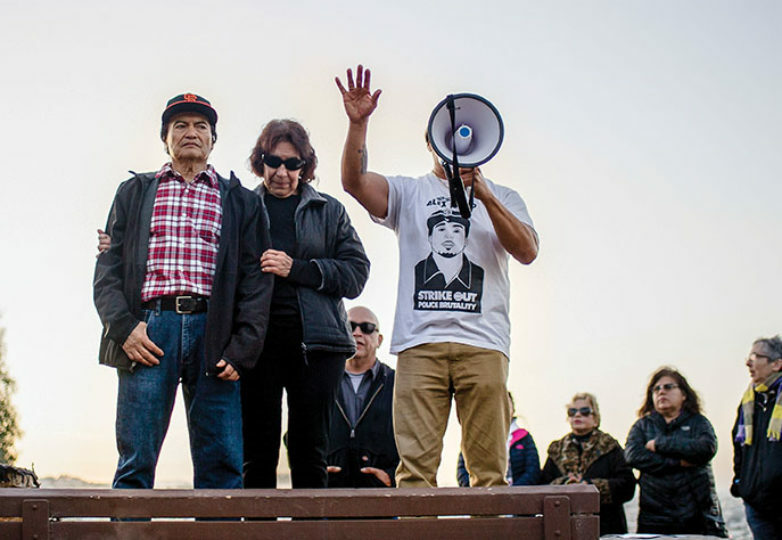 In the midst of the mass vigil for Alex Nieto, once again Prince’s “When Doves Cry” rings and rages into a deafening tone in my mind. 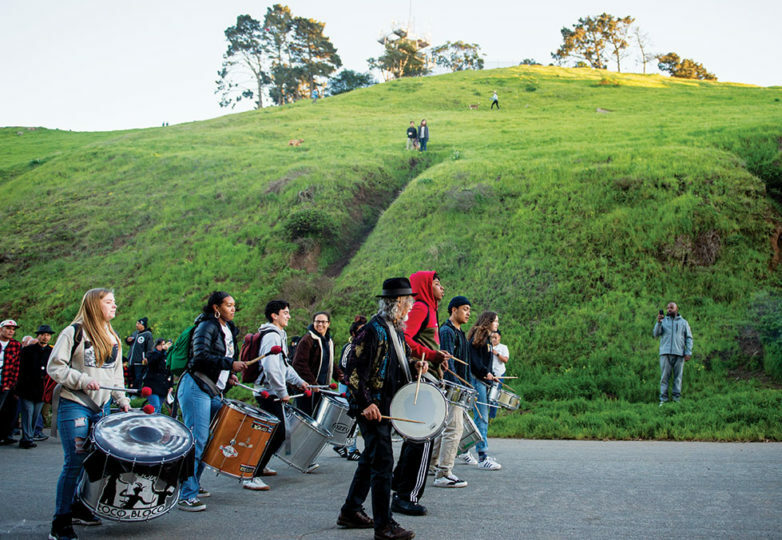 The vigil marked the fifth anniversary of the unconscionable assassination of Alex at the hands of SFPD officers, at Bernal Hill, the idyllic lushly-green hill park and majestically overlooking the Mission District. 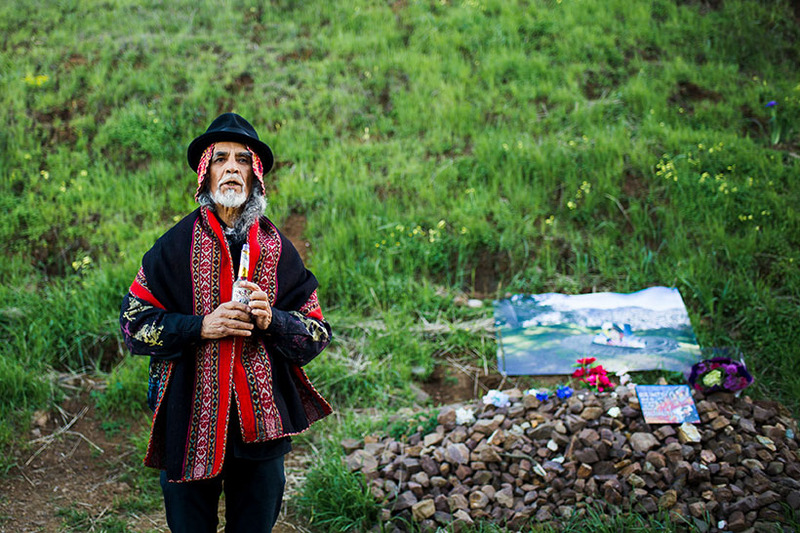 Alex was a Bernal Heights native who often frequented the hill, and was a beloved, nascent young Chicano of San Francisco’s historically Raza Mission District. 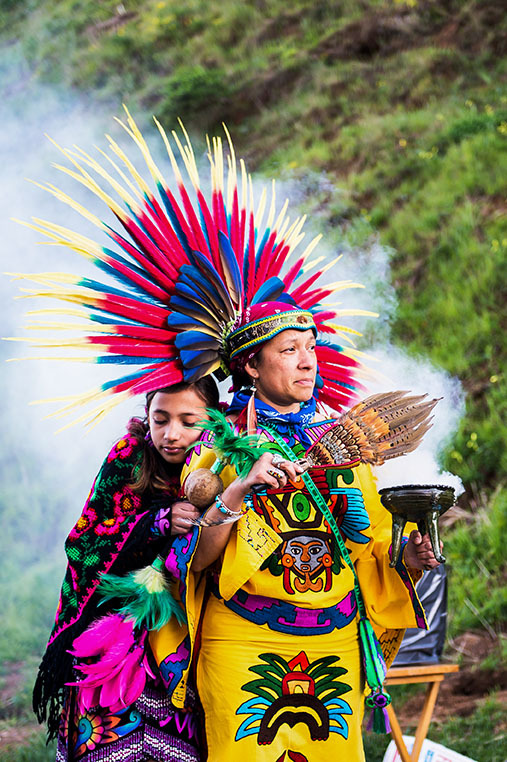 His teacher-mentor Benjamin “Ben” Bac Sierra regularly greeted Alex with: “What’s up with the movement, bro?” This expression of “carnalismo” would elicit a “report on positive things you are doing for the community,” according to Bac Sierra. Clearly Alex was a special young man poised to serve his people to ever greater heights possible only with love’s selfless compassion. 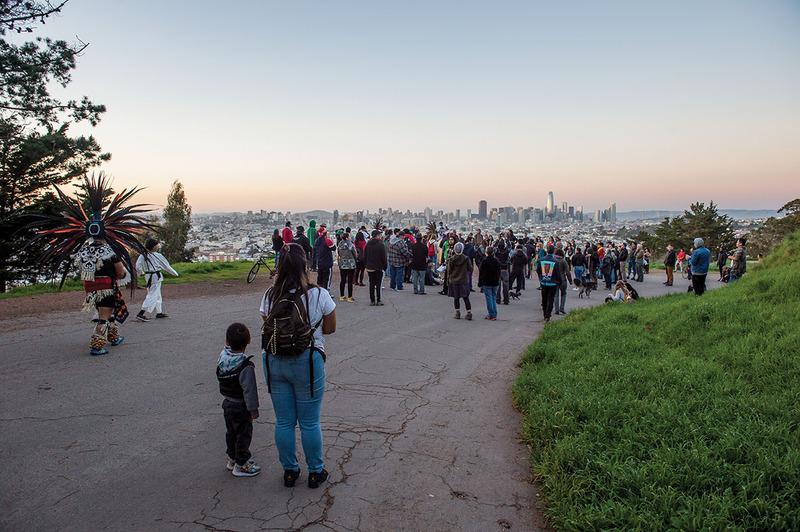 But on March 21, 2014 at approximately 7 p.m., Alex was racially profiled a “foreigner” and “gang member” by two white newcomers to the neighborhood, who were walking their dogs past Alex at Bernal Hill park. Alex was quietly eating a burrito on a public park bench, basking in the emergent glow of the San Francisco skyline before going to his job as a security guard. Apparently, Alex’s demeanor as a Brown man proudly cloaked in a new San Francisco 49ers Football Team jacket, along with a licensed and holstered taser required for his job, warranted a 911 call by one of the dog walkers. 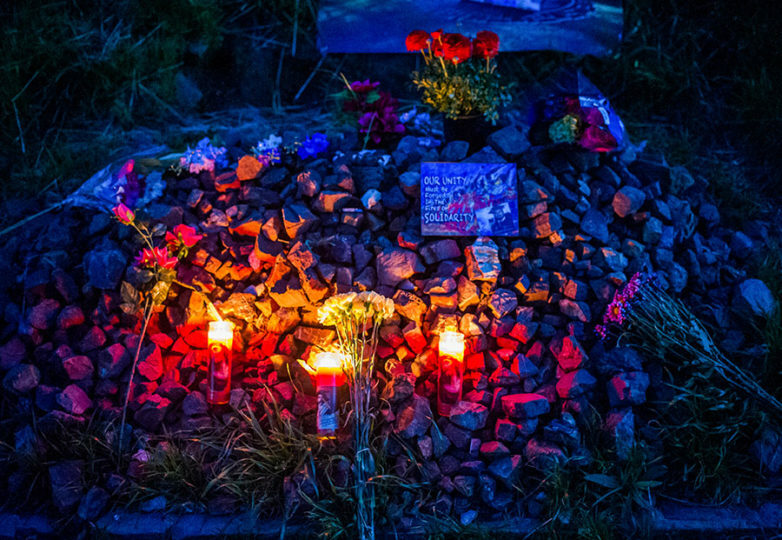 SFPD officers showed up and, 59 police-fired bullets later, at 7:18 p.m. Alex lay face-down dead. 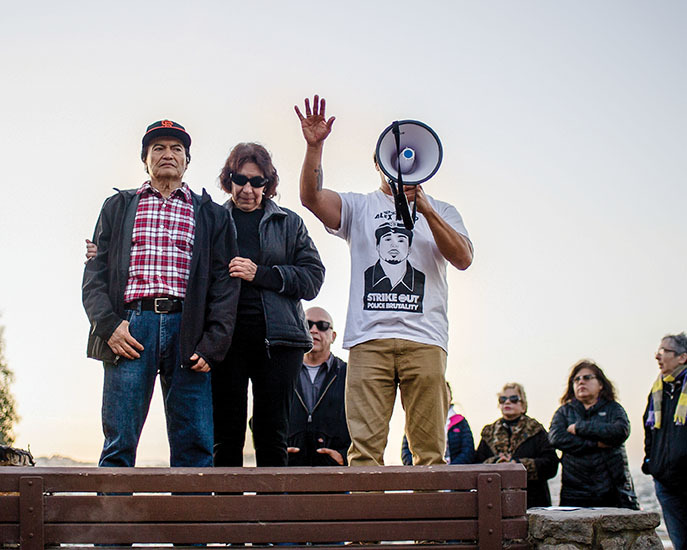 Police in San Francisco harbor a peculiar and historic hate towards young, gifted, and Brown men. 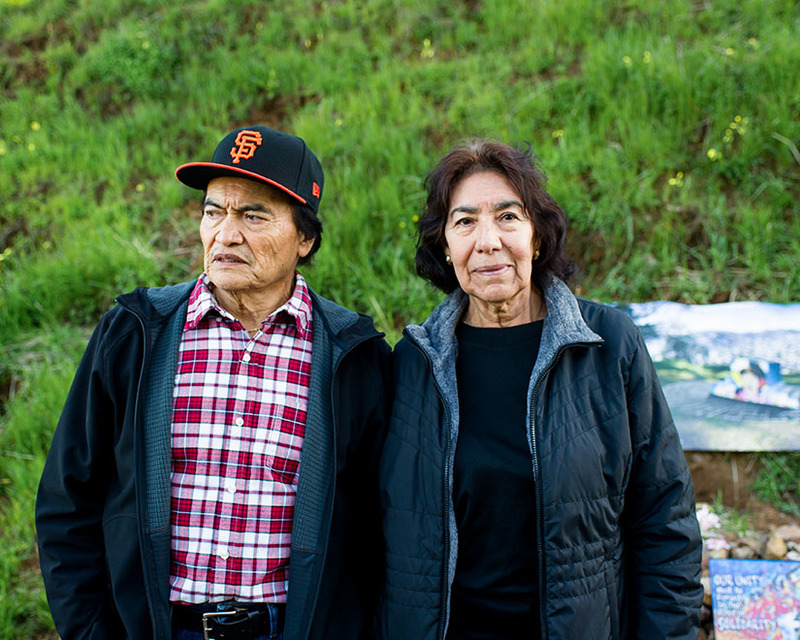 One need only review the tumultuous and victorious struggle of Los Siete de La Raza in the Mission District during the early 1970s. 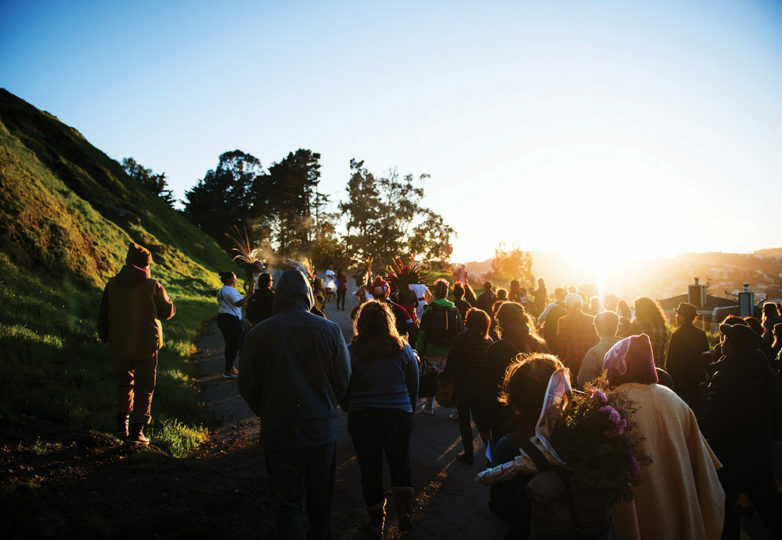 Masses of Raza youth and their families, along with scores of community people of all colors throughout the Bay Area rallied in support of the seven. 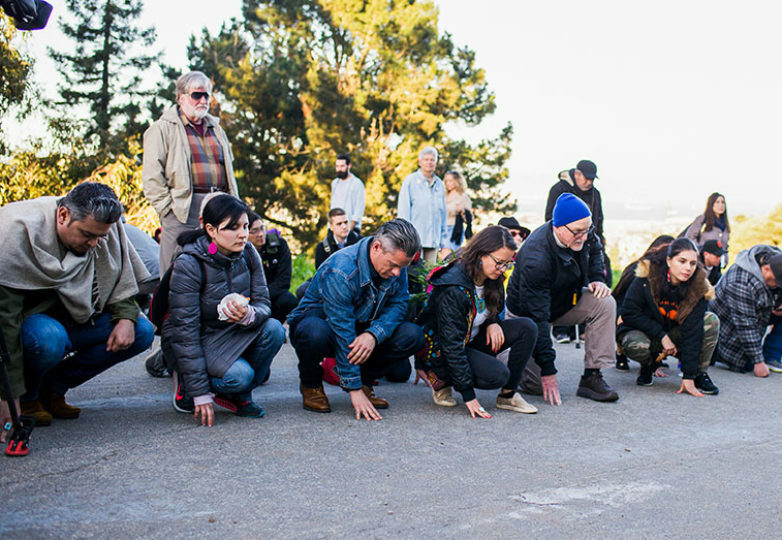 This massive people’s movement—a true force of nature—swept-up like the wind and rescued their young men from the reaper’s death knell that is the SFPD. 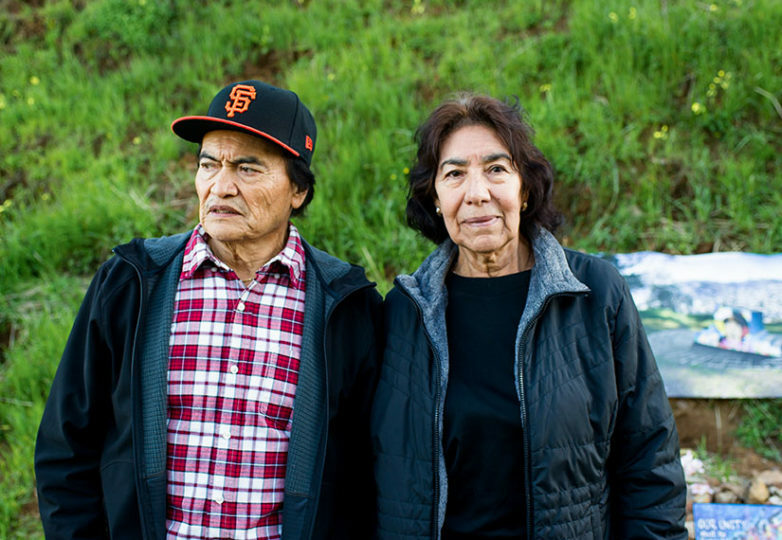 One cannot truly comprehend the life and death of Alex Nieto without recognizing the underpinning twin sins of profit-driven gentrification and racist criminalizing of Brown people in the Mission District. 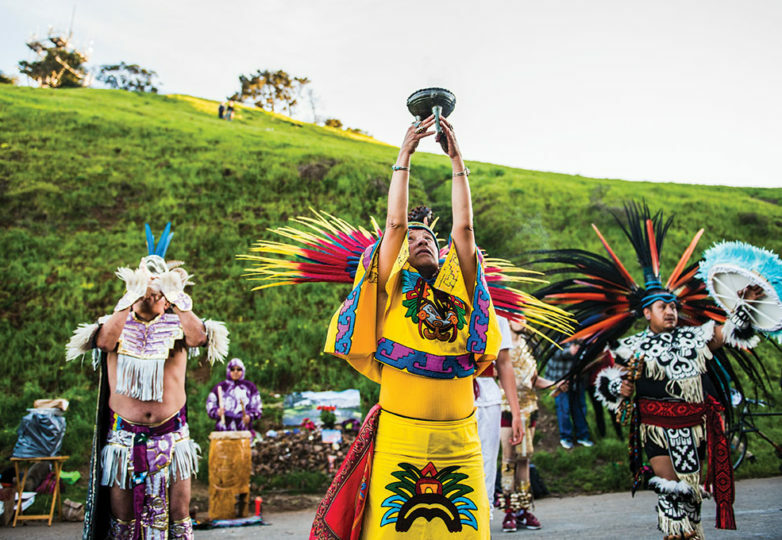 Beginning in the 1990s with the Dotcom boom and other enterprises, the outrageous rising rent costs due to the influx of young urban professionals have caused at least a 20 percent decline of Raza in the Mission. 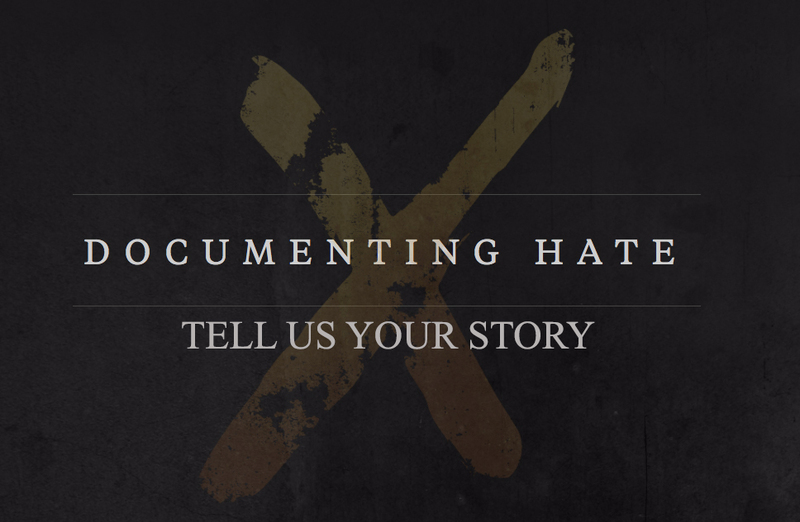 This fact coupled with an alarming rise of government- and media-sponsored stereotyping of Latinos and immigrants as “rapists,” “gangsters” and “criminal freeloaders” provides fertile ground for racial profiling at all levels. 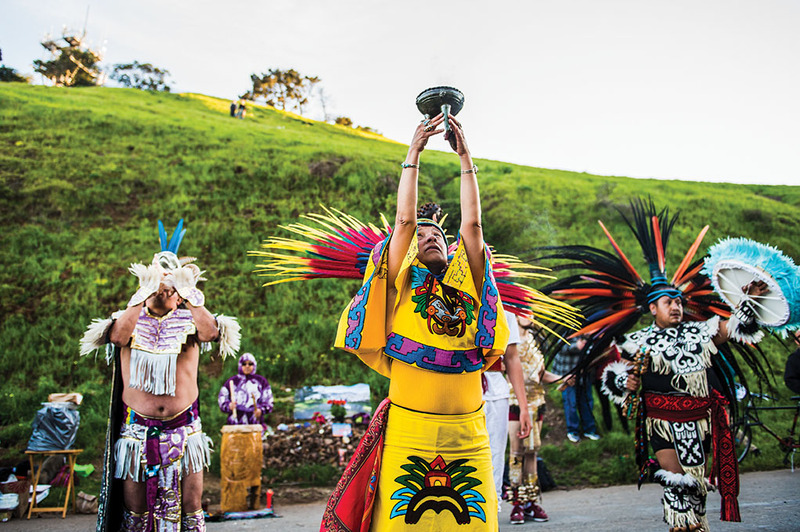 Some newcomers to our communities unfortunately bring with them—whether willfully or otherwise—an ignorance towards of overwhelming cultural richness, strong work-ethic and pride that La Raza in the Mission and throughout this nation truly embodies. 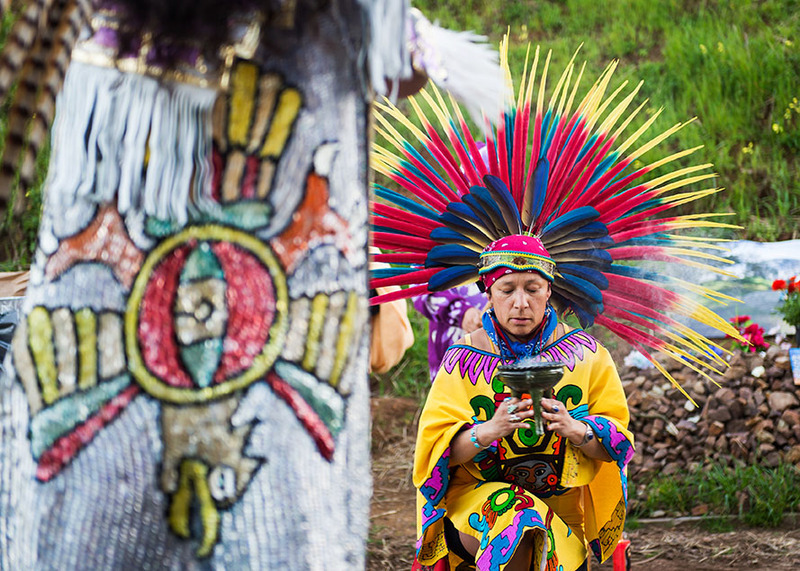 Frankly more people, especially those in the white community, need to be radically educated and made aware of the corporate greed-driven and racist genocidal history of the United States towards people of color, especially with regards to Indigenous peoples. 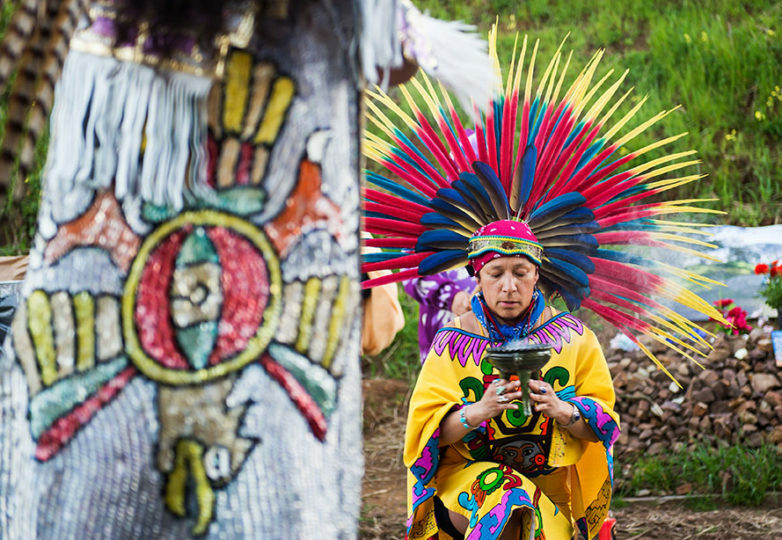 As if to symbolize Alex’s love, compassion and understanding, a large brown hawk flew over the crowd gathered at the very site where he was murdered. 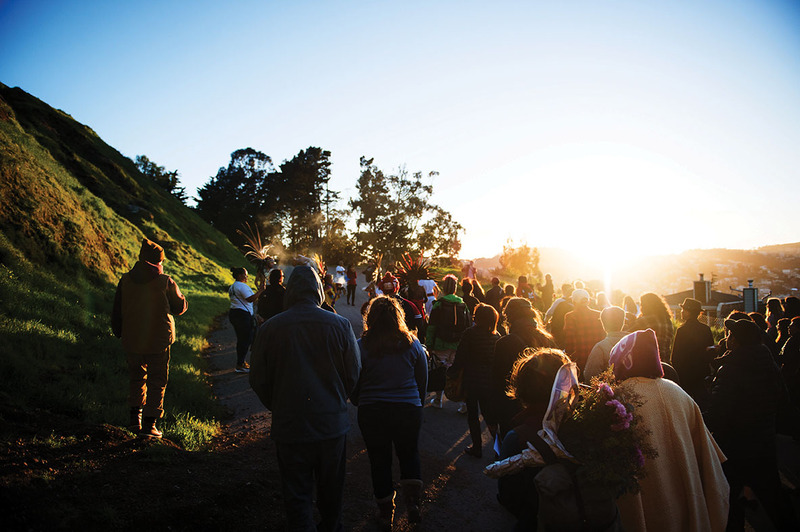 Alex’s spirit is free, forever watching over us and our beloved Mission District. Our tears in our hearts and minds for Alex and his family echo like doves crying. “Pure community amor” has raised over $50,000 to establish a memorial for Alex, “the first memorial ever dedicated to a Latino victim of a police killing,” according to Bac Sierra. 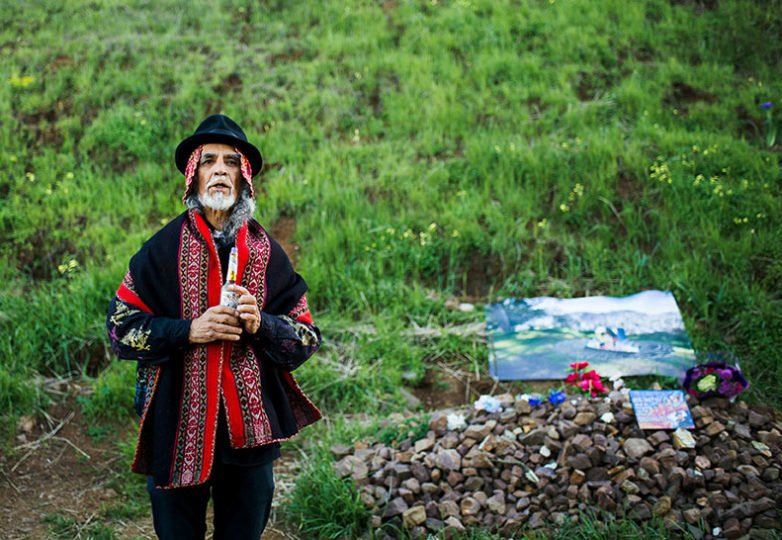 When approved, the community-sponsored memorial will be placed near the exact spot where Alex last enjoyed the view of his native city and land. Community space for ‘civic engagement’ or Trojan horse for gentrification?